Deliverable: Financial Forecasting for five years. A rough draft of the business plan would be a great source of information to deliver the project. However, the minimum requirement is elaboration of business model of the company to develop a robust financial model. Zafar was extremely helpful and showed tremendous initiative with this project. His expertise, calm demeanour and professional approach will keep you impressed and engaged and i would definitely recommend him for any financial related project you want help with. His clear and meticulous approach was deeply appreciated and his knowledge of both the financial and economic world was a huge asset to this project. Thank you for everything Zafar! Thank You Ilias. He is a great client to work with, highly responsive and prompt in payment. With over 6+ years of experience in startup consulting, my deliverables have helped my clients raise more than USD 10 Mill. at seed and growth stage of their business. I specialize...Read moreWith over 6+ years of experience in startup consulting, my deliverables have helped my clients raise more than USD 10 Mill. at seed and growth stage of their business. I specialize in writing business plans, investor memorandums and financial modelling. I have involved myself in writing over 50+ business plans including investor presentations and financial models. If you are a start-up or a seasoned entrepreneur, you are already too busy focusing on other priorities. Writing an investor-grade business plan can be challenging and time consuming. As an expert, I can write a clear and compelling business plan with detailed research and market analysis to articulate your business opportunity. This serves as on outline of your business plan used when meeting with potential investors. I can create winning pitch decks through graphical presentation of data and information about your business that draws your investor’s attention and interest to buy in your stories. My years of experience with top investment bank (J P Morgan Chase) and financial advisory firm exposed me to projects on building financial models and performing equity research & valuations for leading PE & investment research firms. 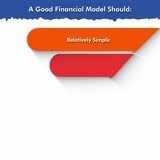 My financial model summarizes the essence of your business into a manageable number of core assumptions and cause-and-effect relationships so that you can distinguish between what's important and what isn't. Equity research and stock valuation gives you an insight of the feasibility of every strategic decision required for the growth of your firm like mergers, IPOs, LBOs. "Zafar was super professional and very accommodating to my changing requirements. His promptness to my questions was also most impressive, however, if there was one thing that impressed me most was his proactive nature especially when it came to market research. He was able to troll the net for some useful research. I would definitely recommend him to friends for future work"
"Zafar is responsive and helpful. I am satisfied with the work delivered. 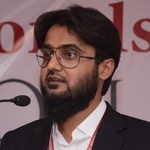 Will hire him again"
"Zafar works great within promised time frame and delivers well researched and well written material as promised"
I am the co-founder of Bizcon Services LLP. a boutique consulting firm based out of India. 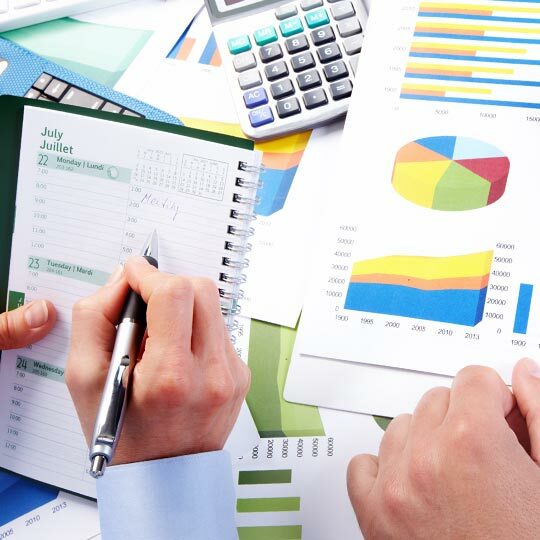 We are a team of certified finance professionals and management consultants providing business planning and financial consulting services to small and mid-size firms across the globe. My previous experience includes working with J.P. Morgan Chase and investment advisory firms at different roles in the business and financial consulting. I also worked as customer support executive for few months at AOL where I learnt the skills of solving customer's problems and queries in the least time possible. - MBA in Finance from a renowned university of India. - Bachelors in Business Administration - An industry integrated program focused on practical learning and industrial experience. - Internship at Aviva Life Insurance, UK based leading insurance firm operating as JV in India.